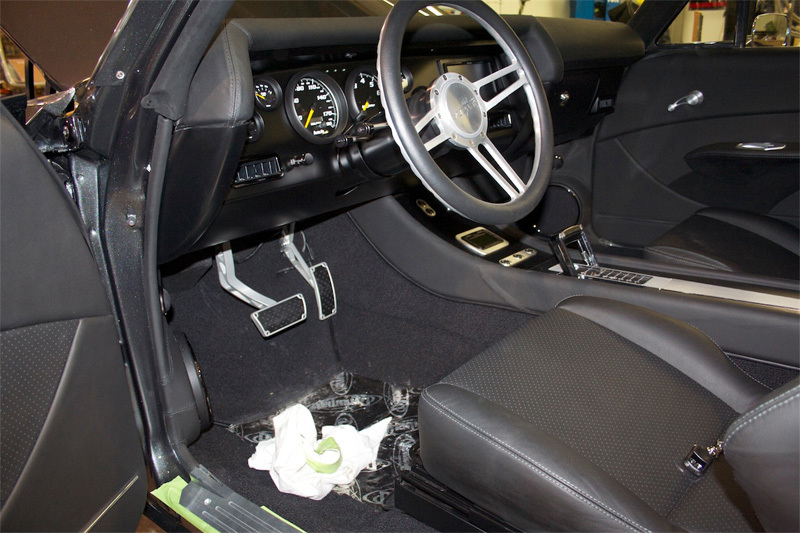 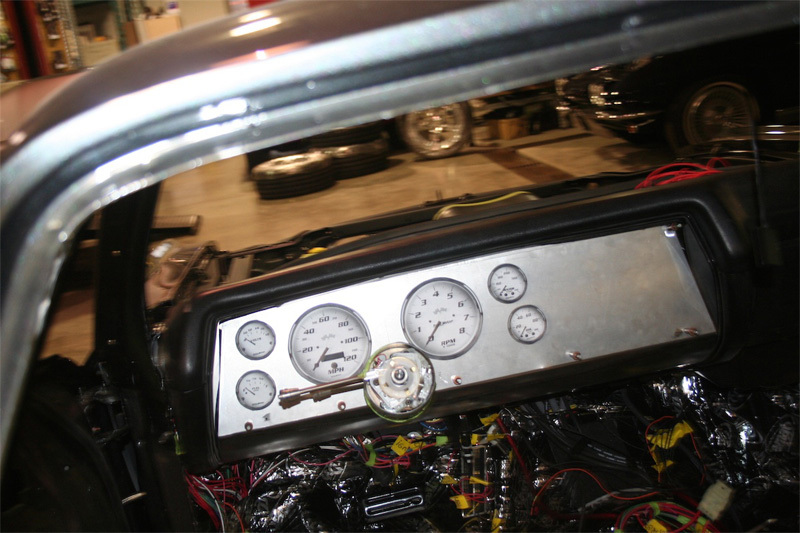 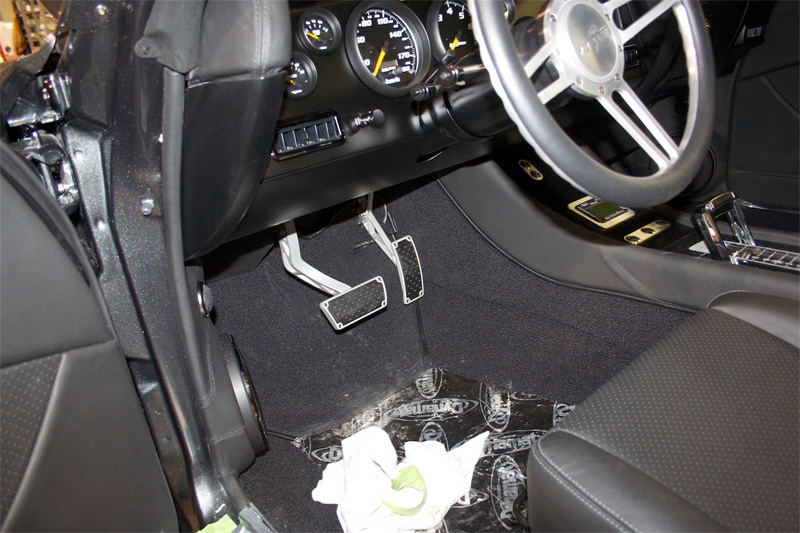 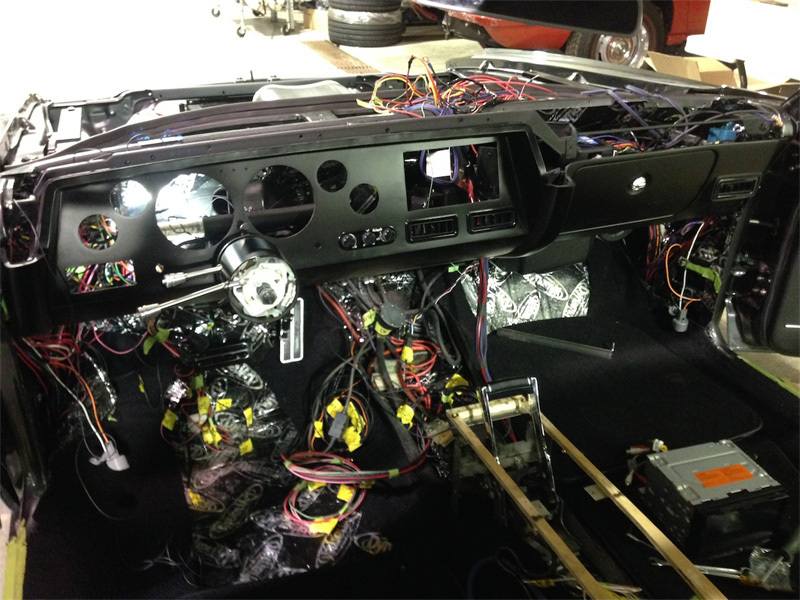 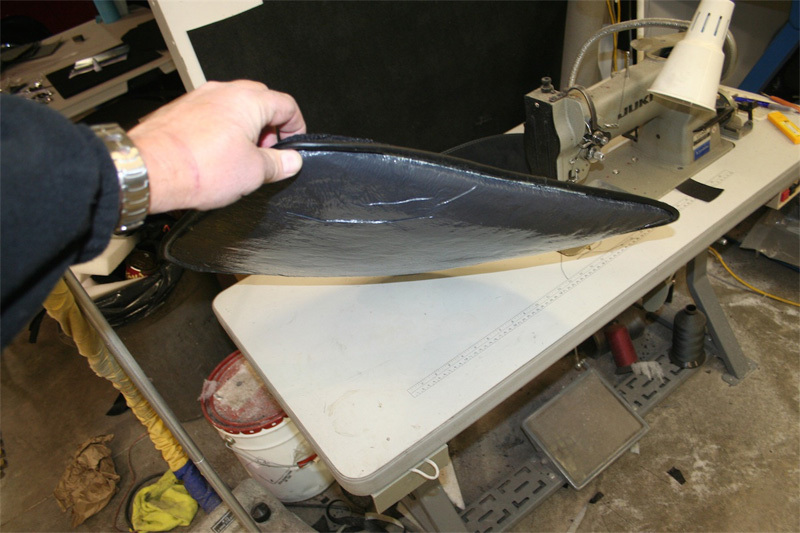 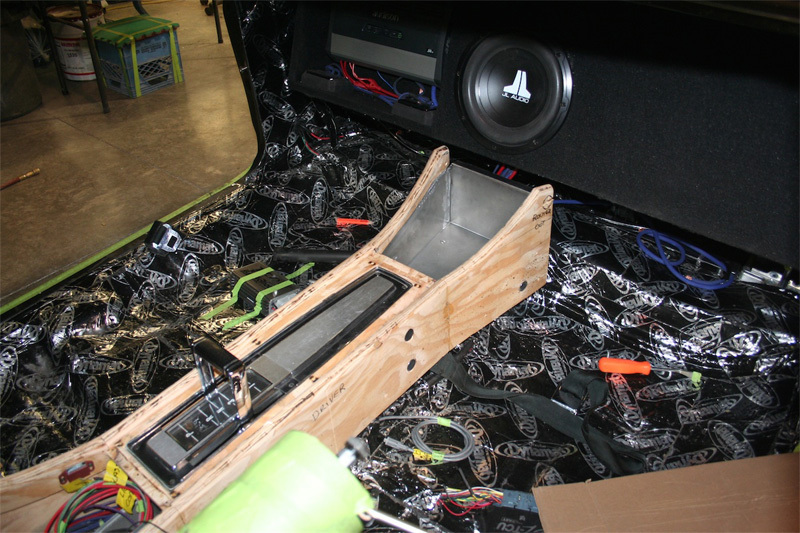 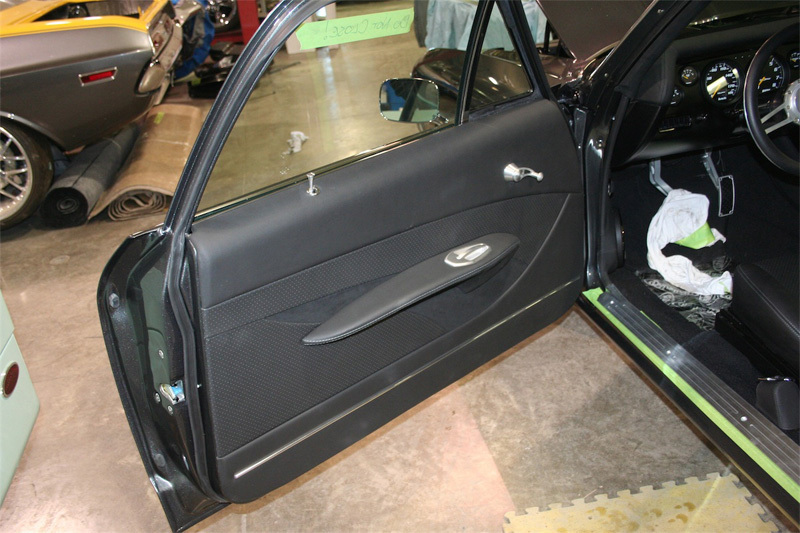 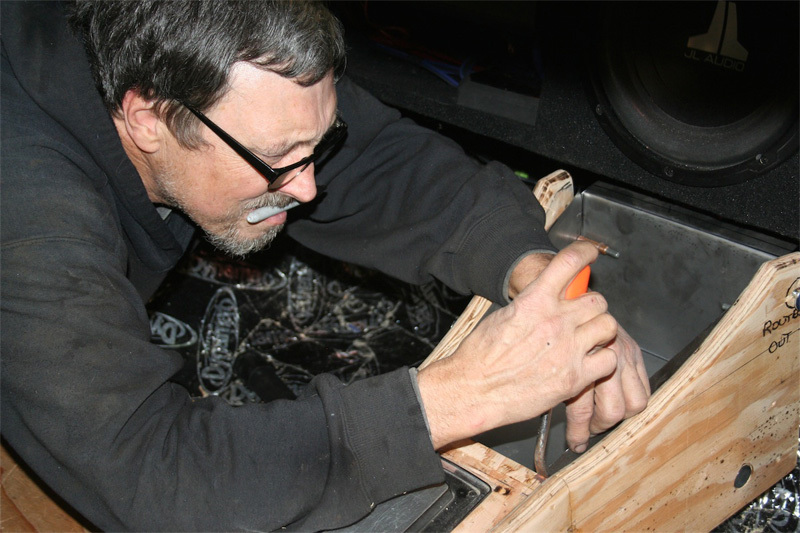 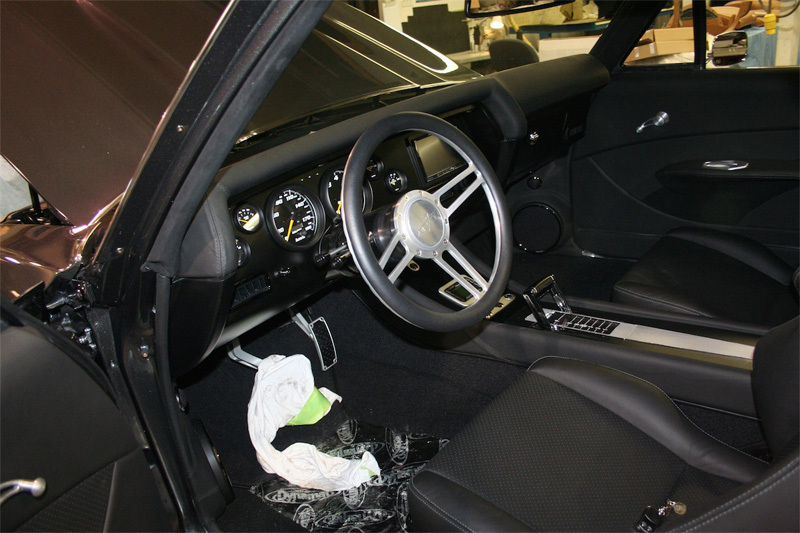 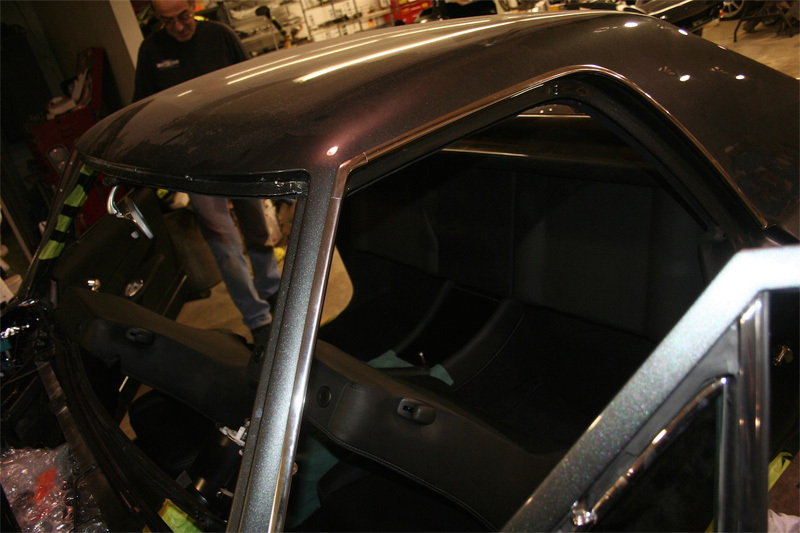 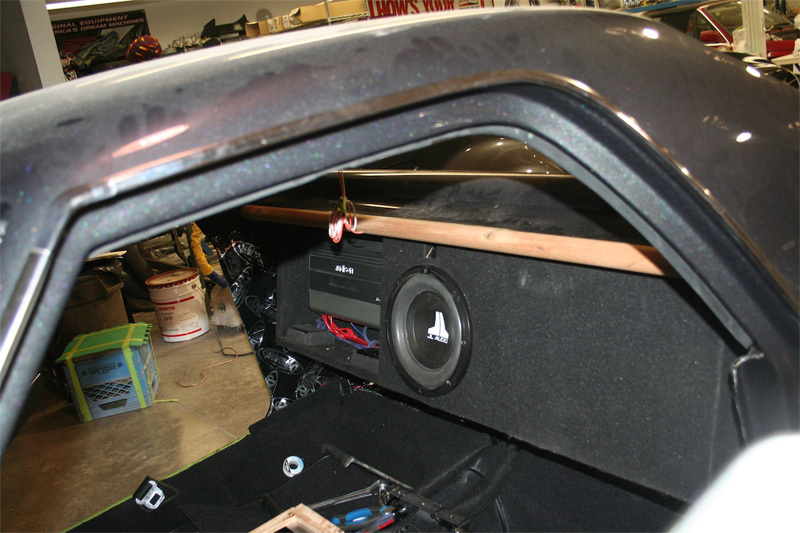 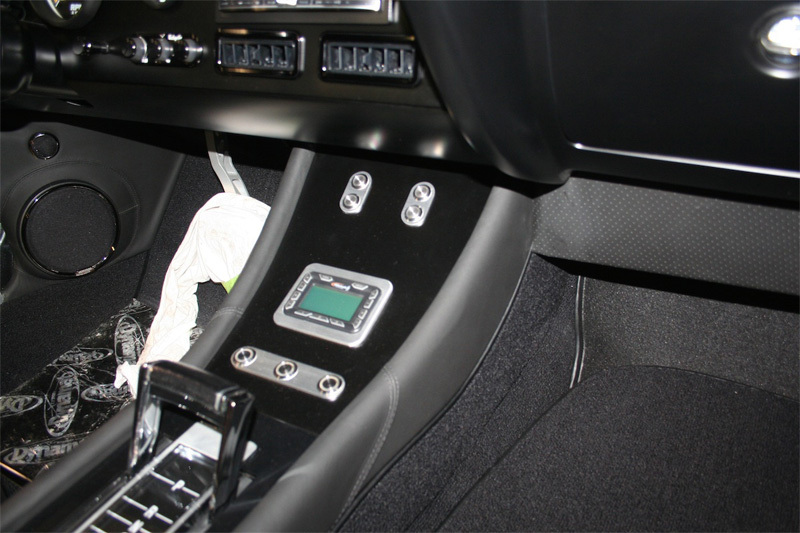 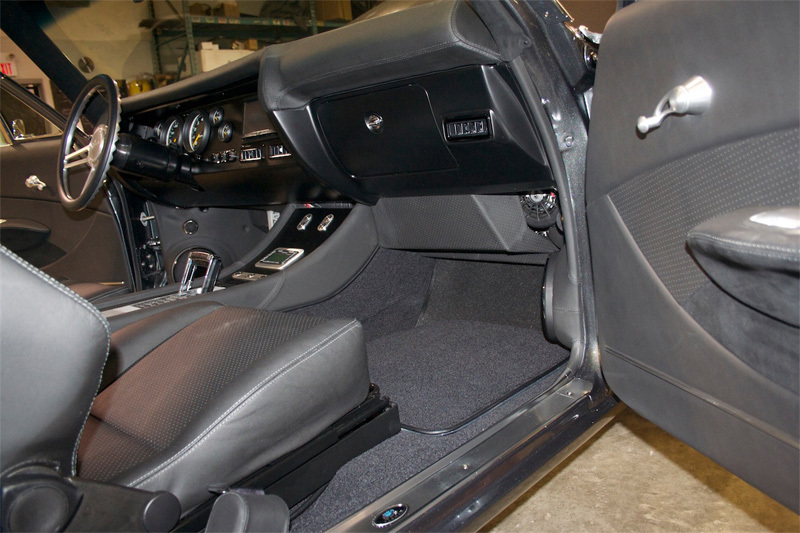 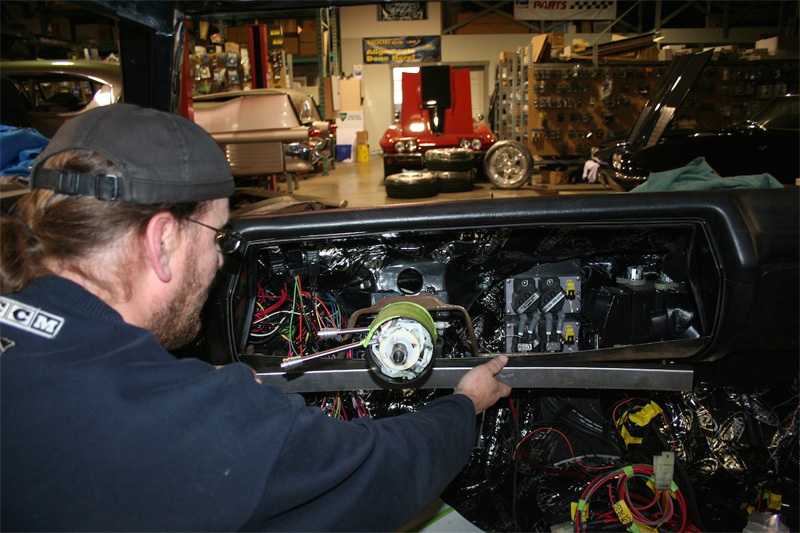 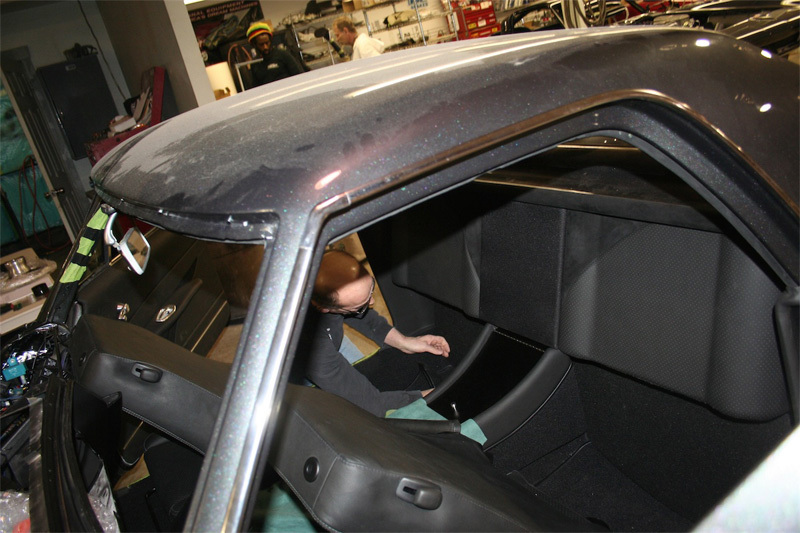 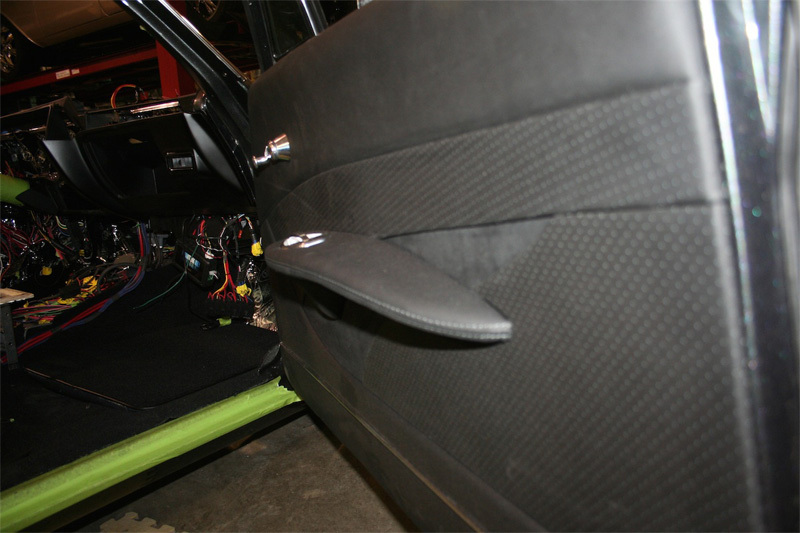 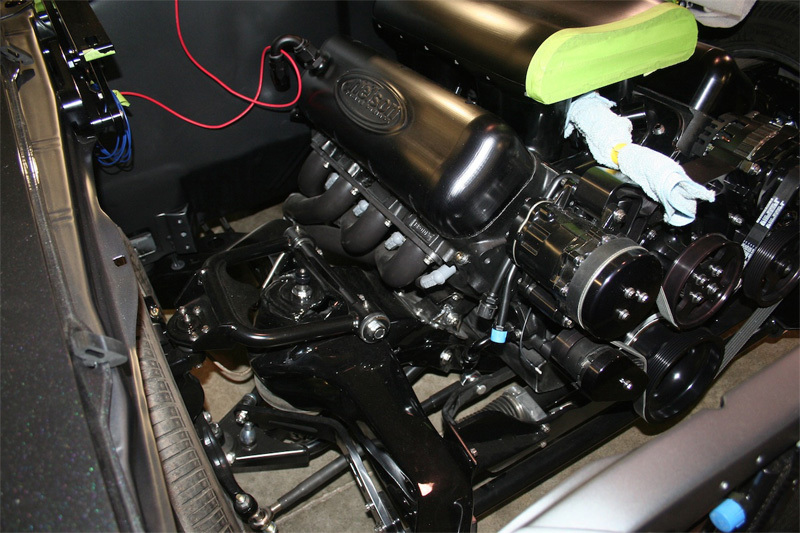 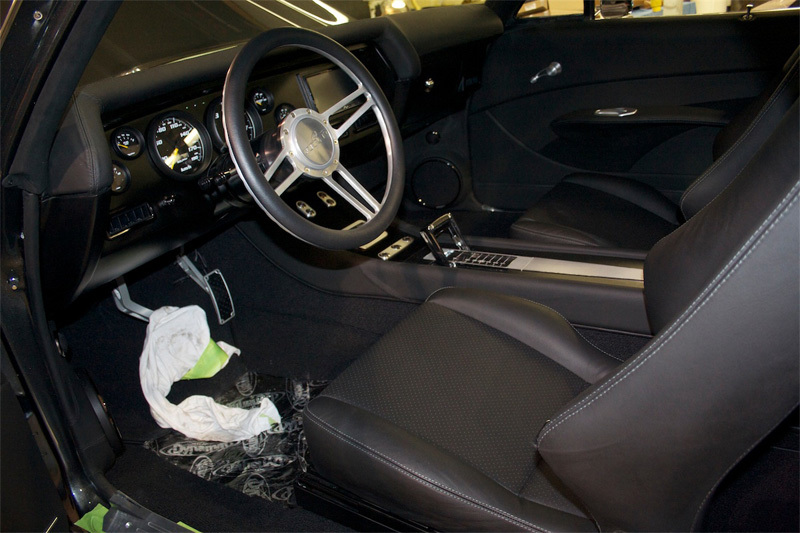 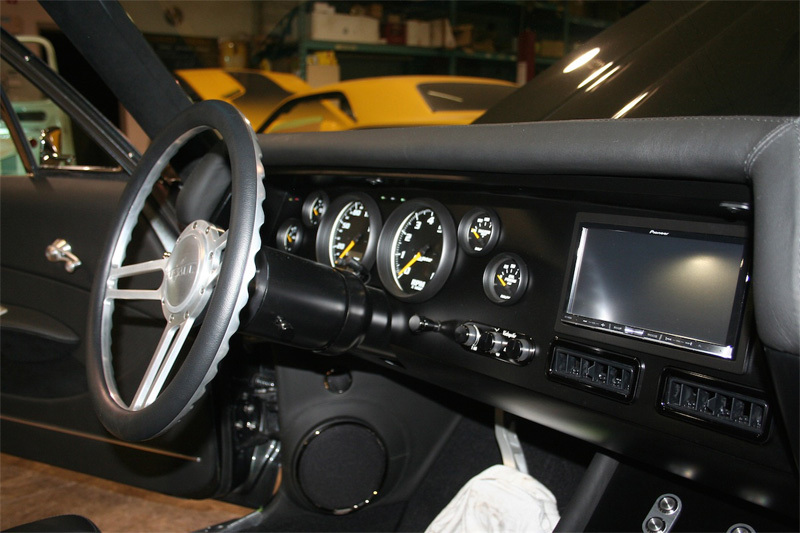 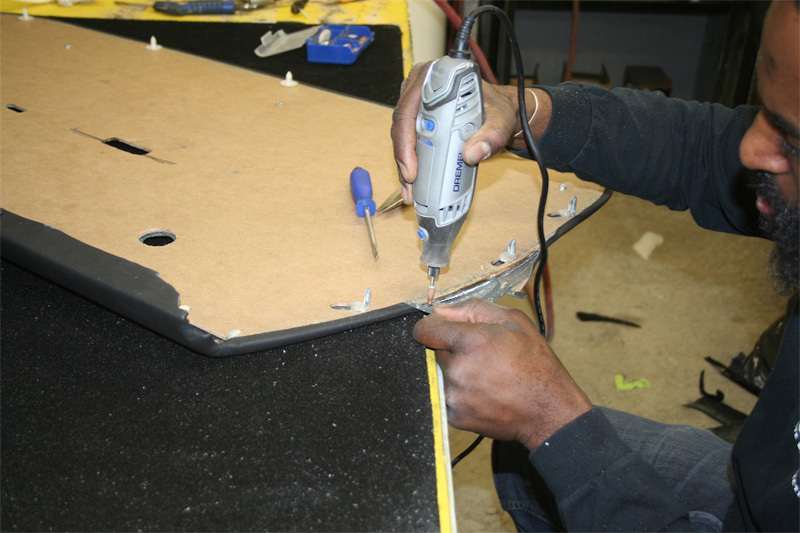 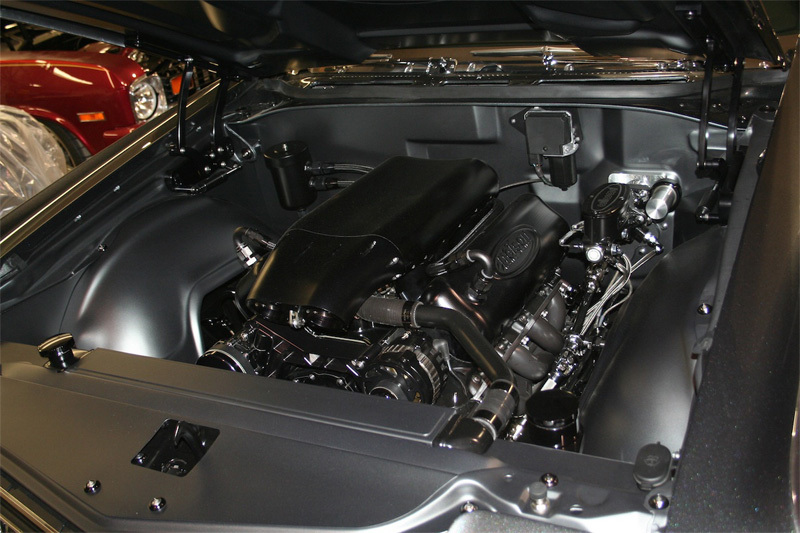 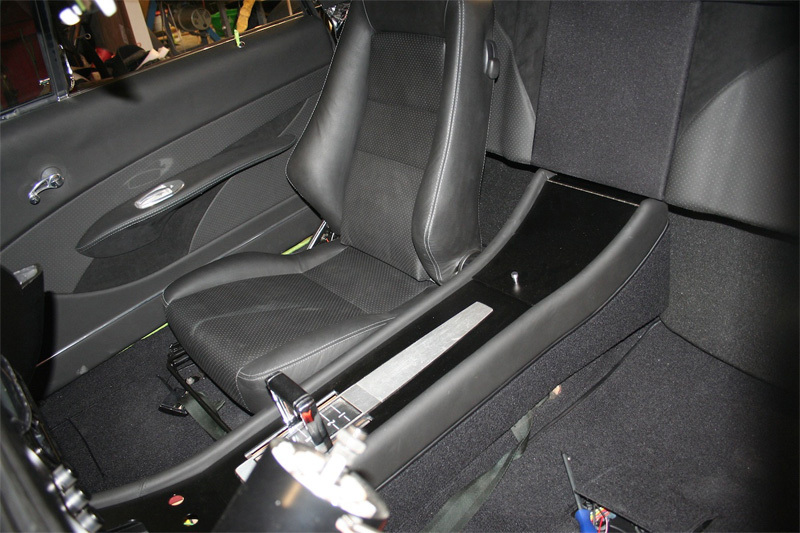 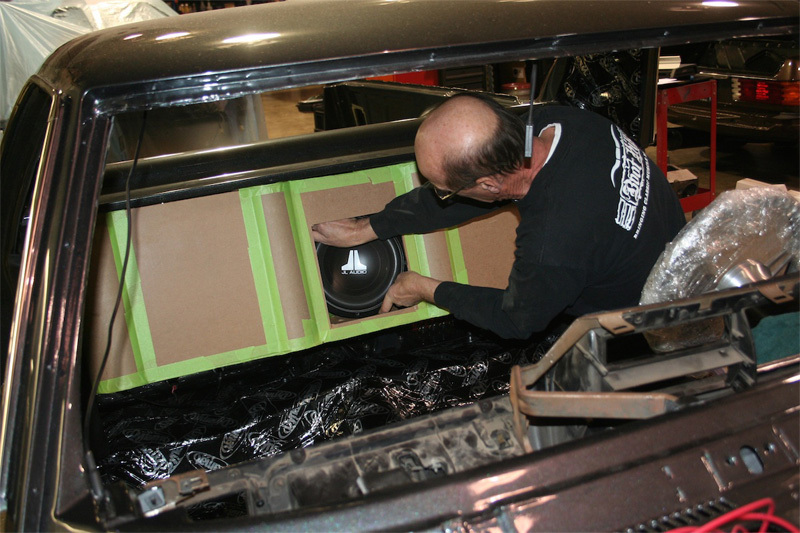 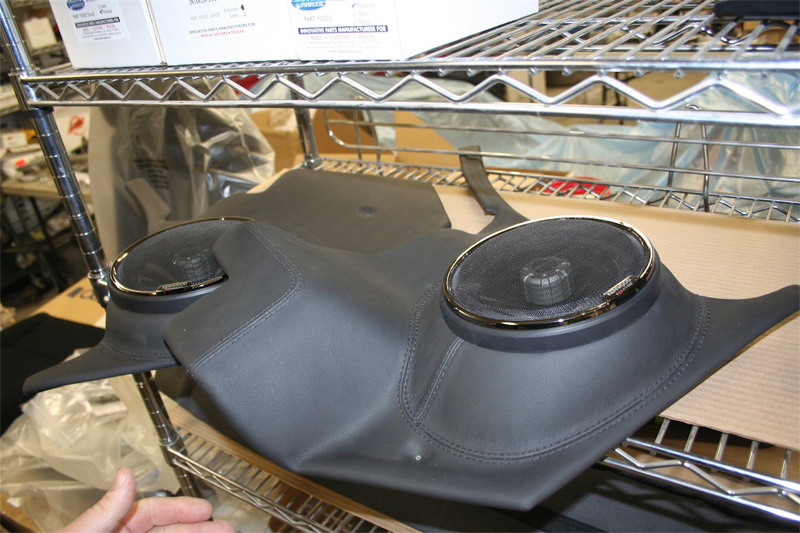 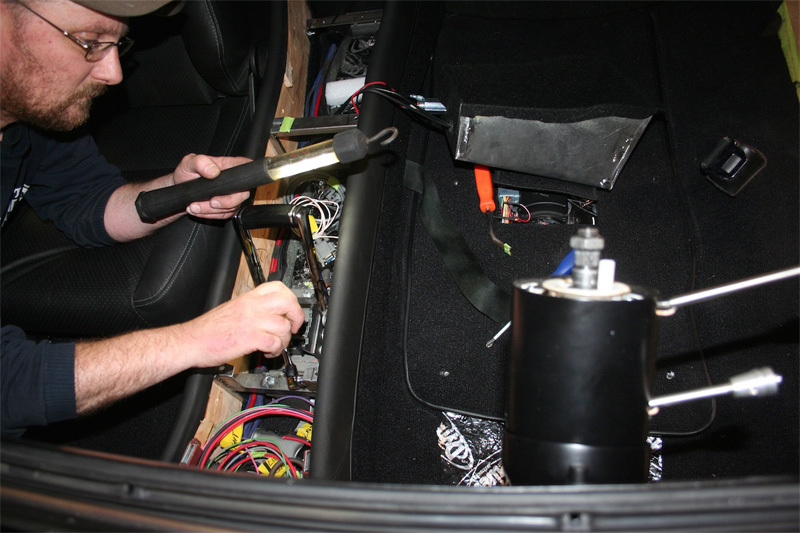 Custom interior creation by Boot Hill Auto. 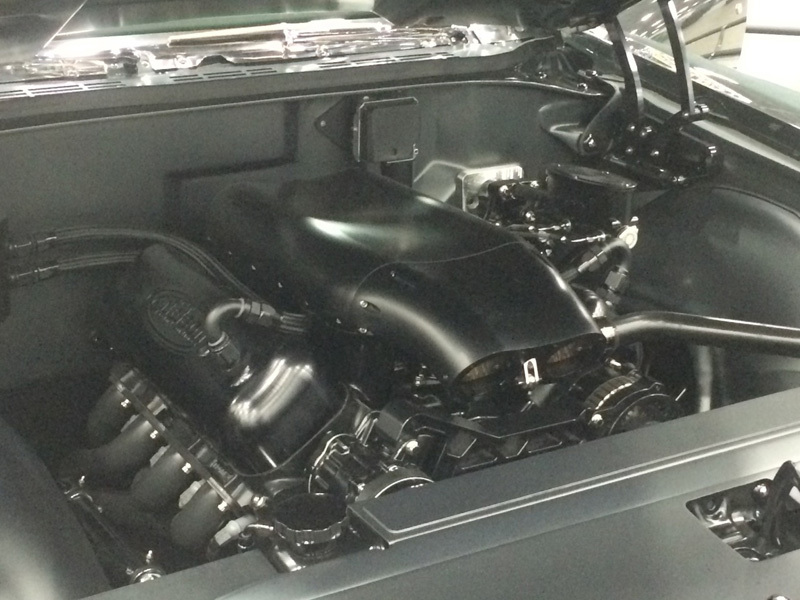 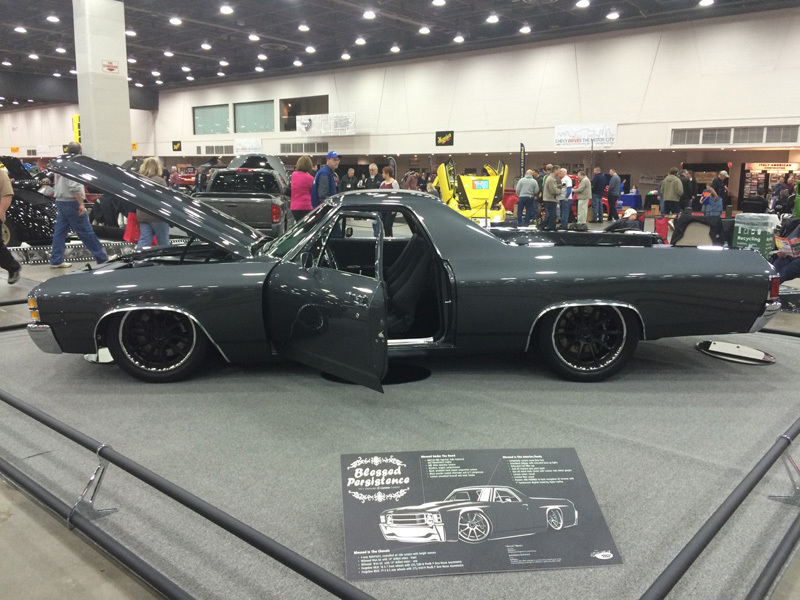 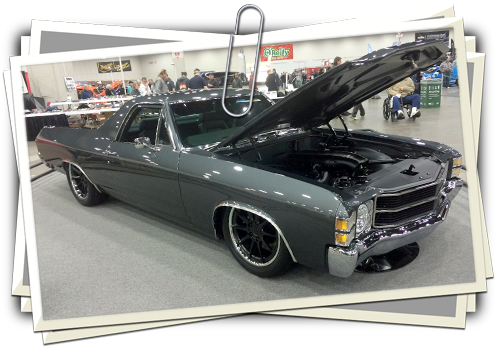 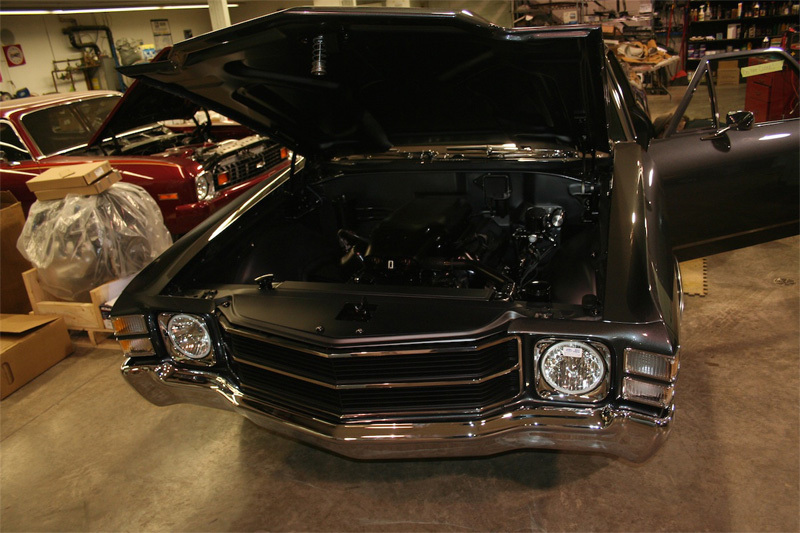 This 1971 El camino won Grand Champion Motorama 2015 / Montreal 2015 / and Moncton 2015 custom cars show's. 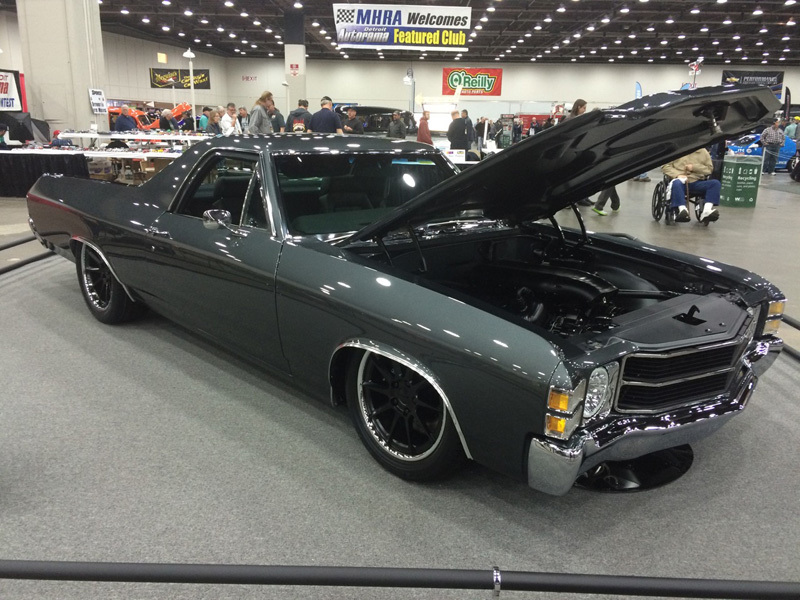 2015 Autorama won best in class. 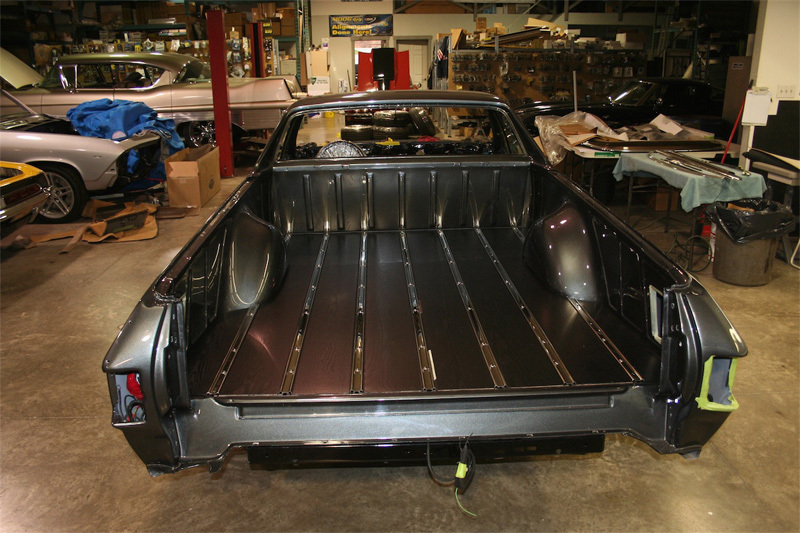 You will see this El camino in up coming articles in Good Guys magazine and many more to come.